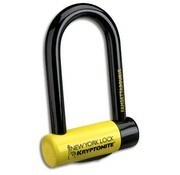 Kryptonite's strongest. 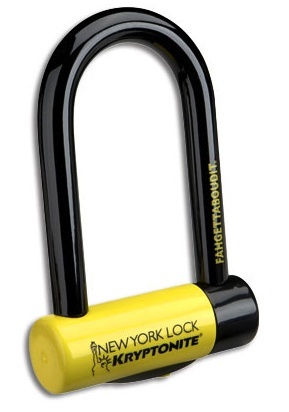 The urban lock you can use in just about any situation. 3.25 inches x 6 inches. 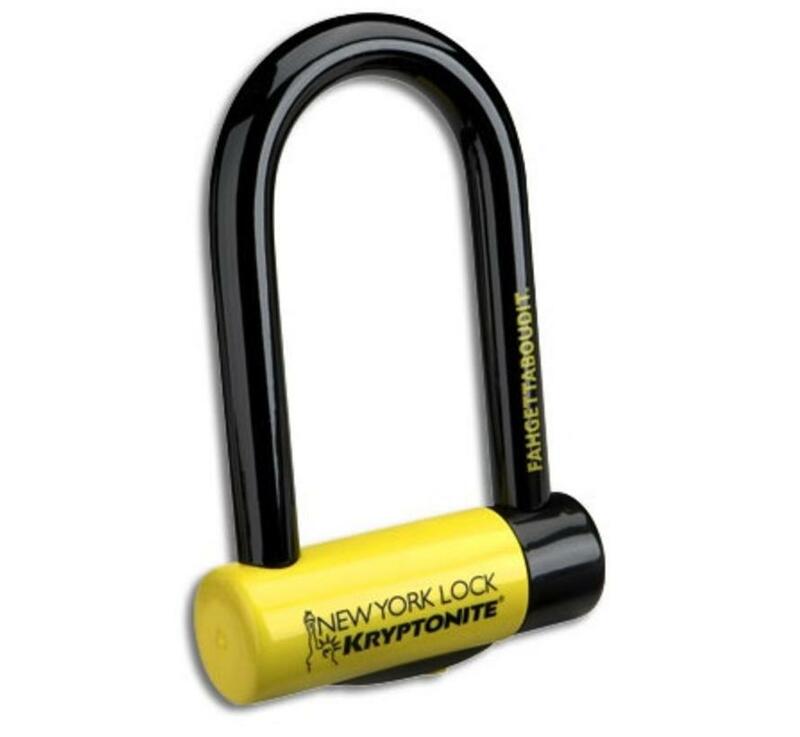 Kryptonite's strongest. Great for a quick stop, overnight stop, in urban areas, anywhere.